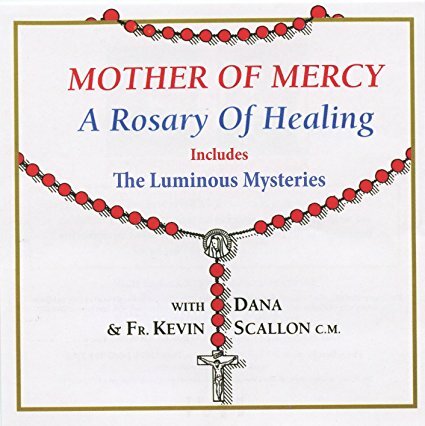 Pray this beautiful Rosary for spiritual, physical, or emotional healing, with Dana and Fr. Kevin Scallon, C.M. Dana sings, "By His wounds I have been healed. He has set the captives free. My eyes now see my Saviour's love for me." This new 2-CD set includes the traditional 15 Mysteries plus the Luminous Mysteries with special prayers and meditations.